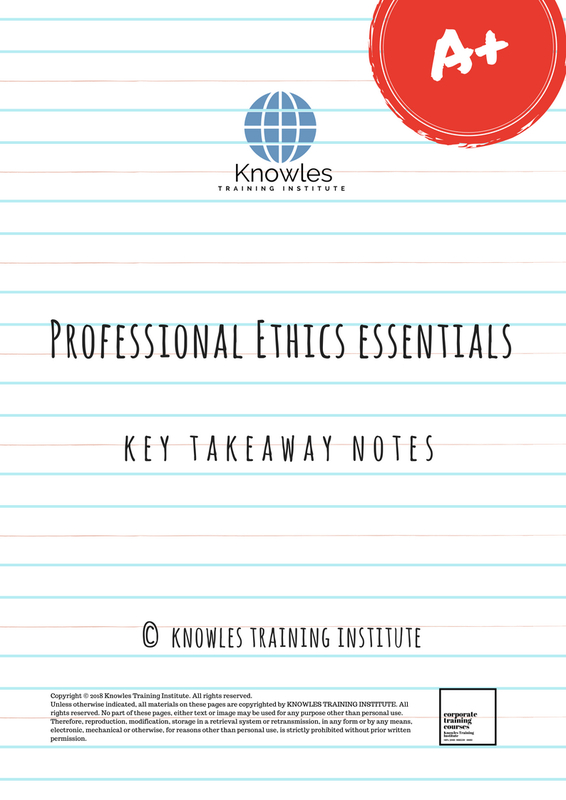 Professional ethics can be defined as a set of standards that describe professional behaviour that is expected in all the fields of work. The primary purpose is to examine the ethical and moral issues that arise in the corporate environment. 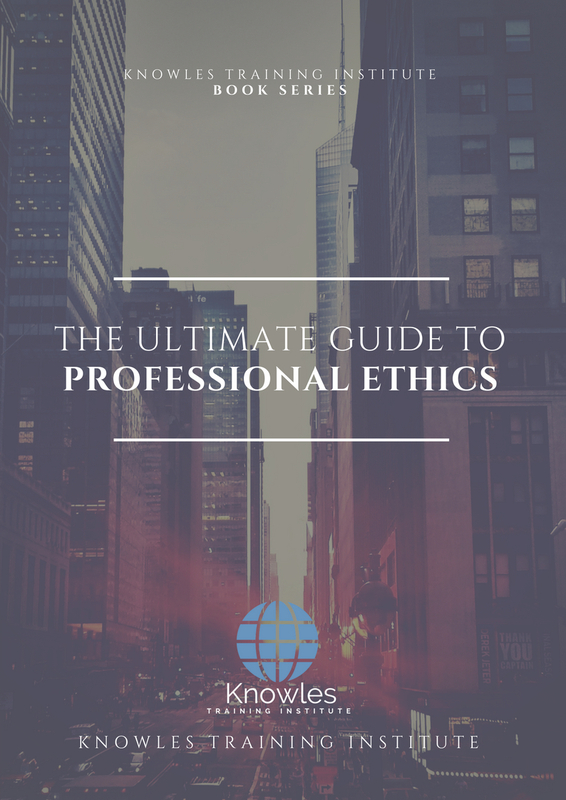 Studies show that a lot of professionals face ethical issues in their working life as compared to non-professionals. This is because professionals are trained to offer services to the society that may not be given by non-professionals. Taking into account the services offered by professionals is that they are eligible for certain immunities and privileges. For example, a doctor has a right to do a surgical operation on a patient, and he is offered immunity in case of negative repercussions if something wrong happens. Due to these complicated scenarios and added responsibilities, it becomes difficult for the professional to understand how to act in such situations. 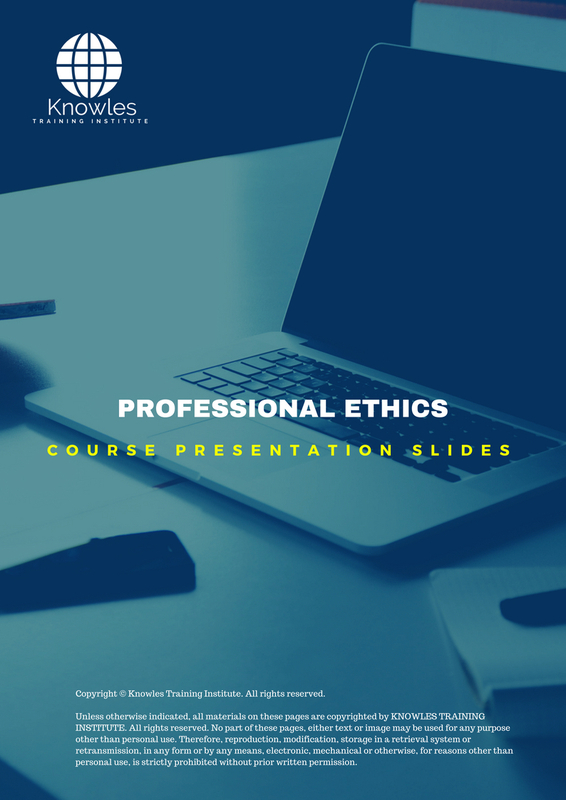 Professional ethics offers solutions to such difficult questions through extensive training, following practices, and sharing real-life examples. There is a difference between legal and ethics. Legal defines anything that involves law and its interpretations. The law is applicable to all languages, procedures, cultures, and languages. On the other hand, ethics defines traditional morals and norms of a person. For instance, two companies operating in the same geopolitical region have one rule of law but can have two different ethics. 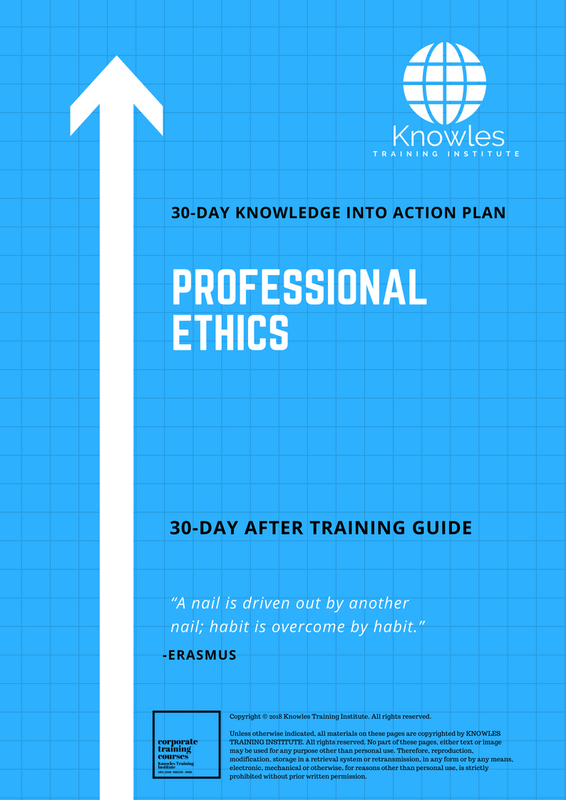 This Professional Ethics workshop is ideal for anyone who would like to gain a strong grasp and improve their Professional Ethics. The duration of this Professional Ethics workshop is 1 full day. Knowles Training Institute will also be able to contextualised this workshop according to different durations; 2 full days, 1 day, half day, 90 minutes and 60 minutes. 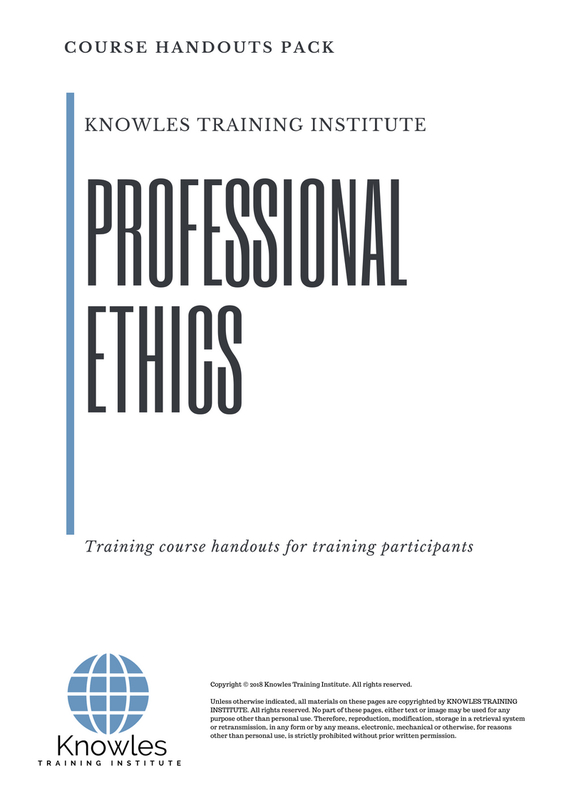 There are 3 pricing options available for this Professional Ethics training course. 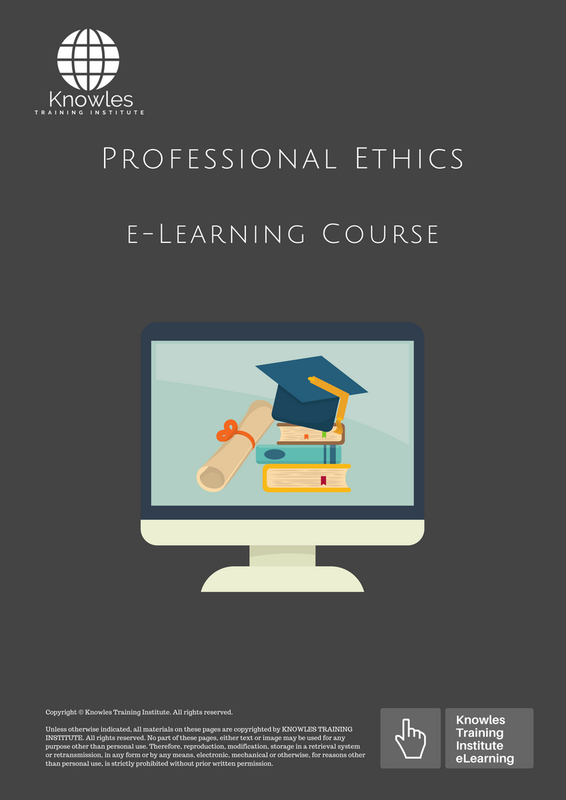 Course participants not in Singapore may choose to sign up for our online Professional Ethics training course. 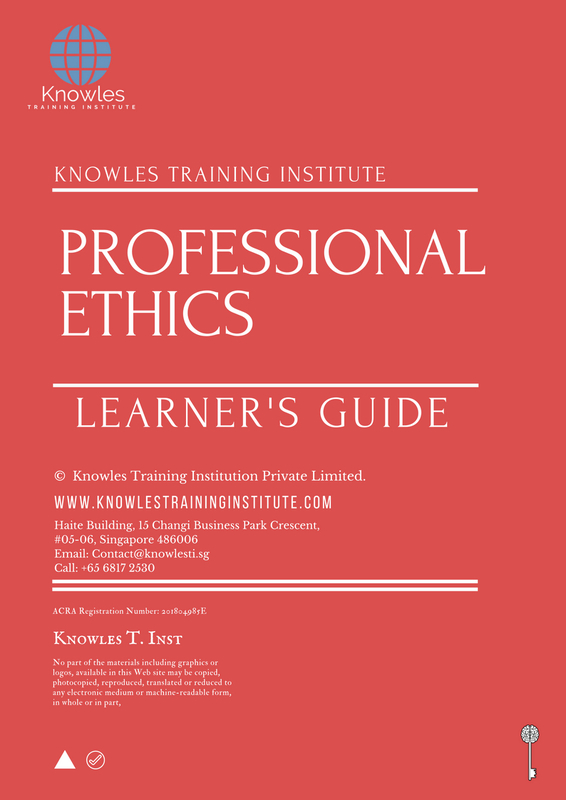 Request for this Professional Ethics course brochure. Fill up the short information below and we will send it to you right away! 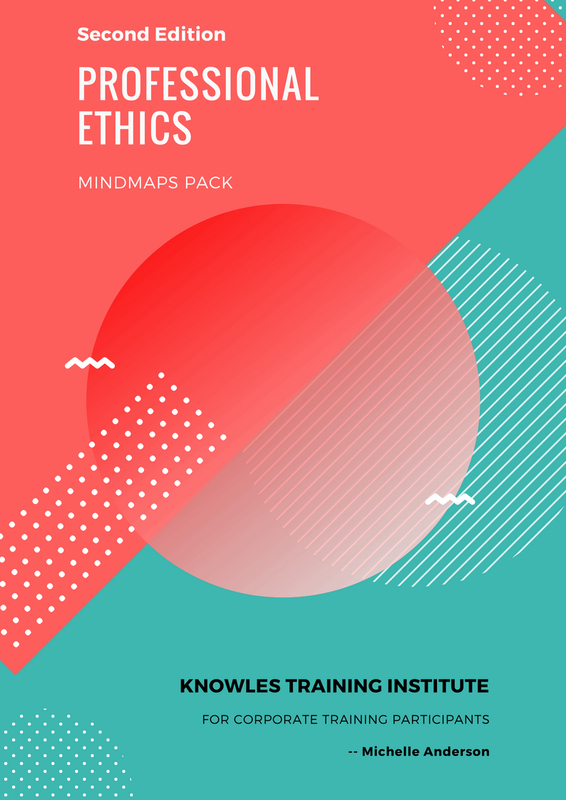 Register For This Professional Ethics Course Now! 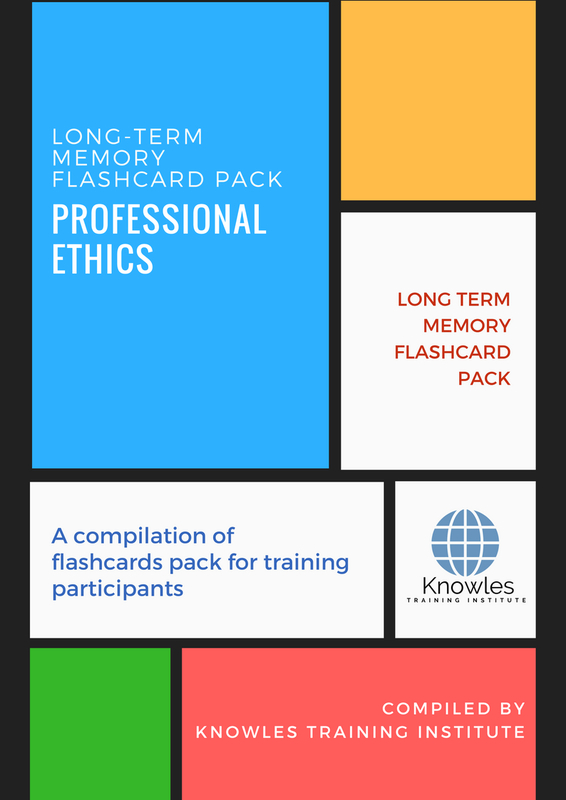 Share This Professional Ethics Training Course! Professional Ethics course, workshop, training, class, seminar, talk, program, programme, activity, lecture. Professional Ethics courses, workshops, classes, seminars, talks, programs, programmes, activities, lectures in Singapore. Professional Ethics improvement tips, Professional Ethics techniques, improve Professional Ethics, improve Professional Ethics games, Professional Ethics improvement exercises, improve Professional Ethics power, how to have good Professional Ethics, how to have good Professional Ethics in studying, how to build up your Professional Ethics, how to improve Professional Ethics how to improve Professional Ethics course in Singapore. Enhance, boost, build up, enlarge, heighten Professional Ethics course in Singapore. Increase, intensify, raise, reinforce, strengthen Professional Ethics. 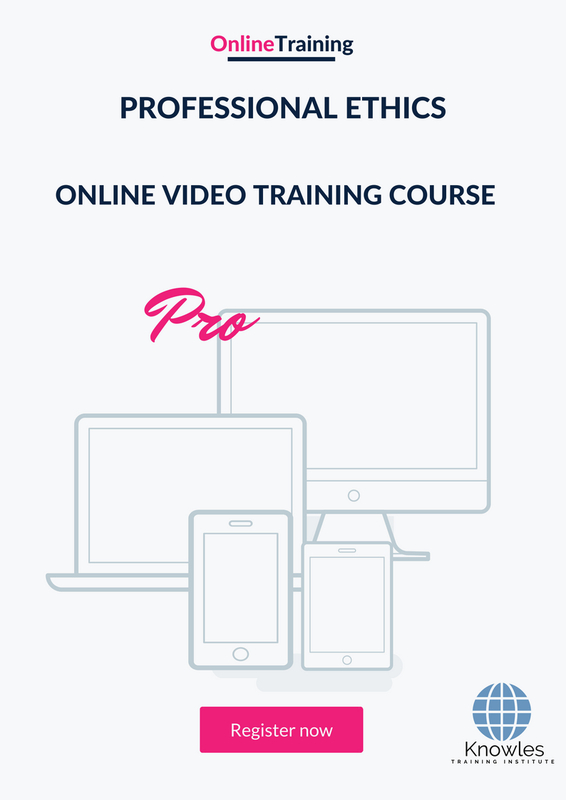 Upgrade, amplify, boom, elevate, exaggerate, magnify, grow, gain Professional Ethics. Develop Professional Ethics, multiple, power up, beef up, bolster, establish, extend Professional Ethics. 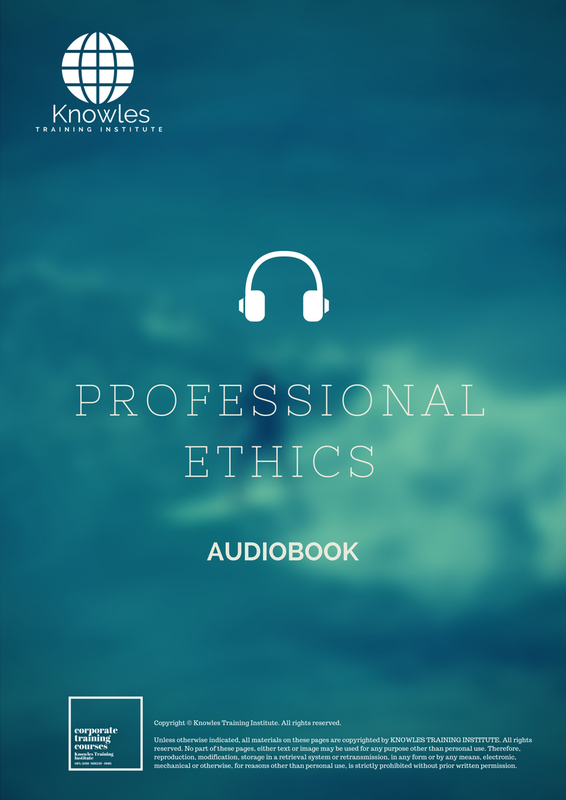 Invigorate, restore, step up, toughen, empower, fortify, regenerate Professional Ethics. Rejuvenate, renew, escalate, expand, maximize Professional Ethics. 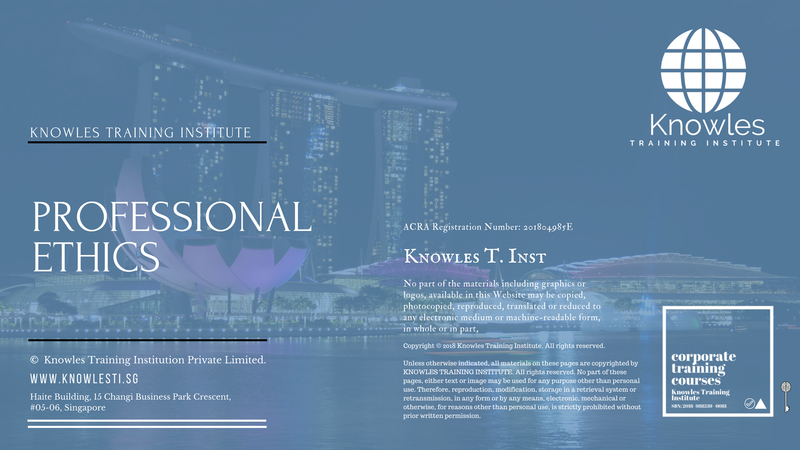 Powerful, mighty, impressive, competent, great, excellent, exceptional Professional Ethics in Singapore. Superb Professional Ethics. 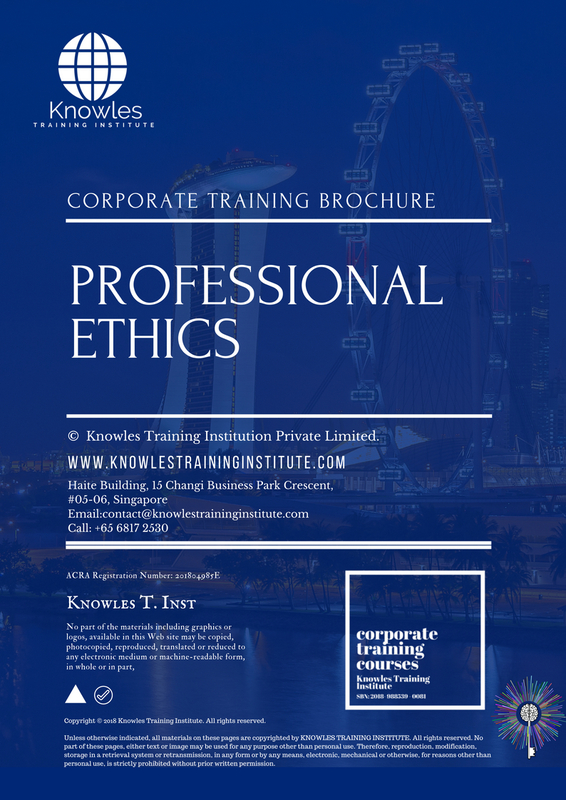 Super, superior, strong, solid, active Professional Ethics training courses and workshops in Singapore. Professional Ethics enhancement, booster, building up, enlargement, heightening, increment, strengthening, amplification. Professional Ethics magnification, growth, development, power, empowerment, regeneration. Professional Ethics rejuvenation, development, escalation, expansion. 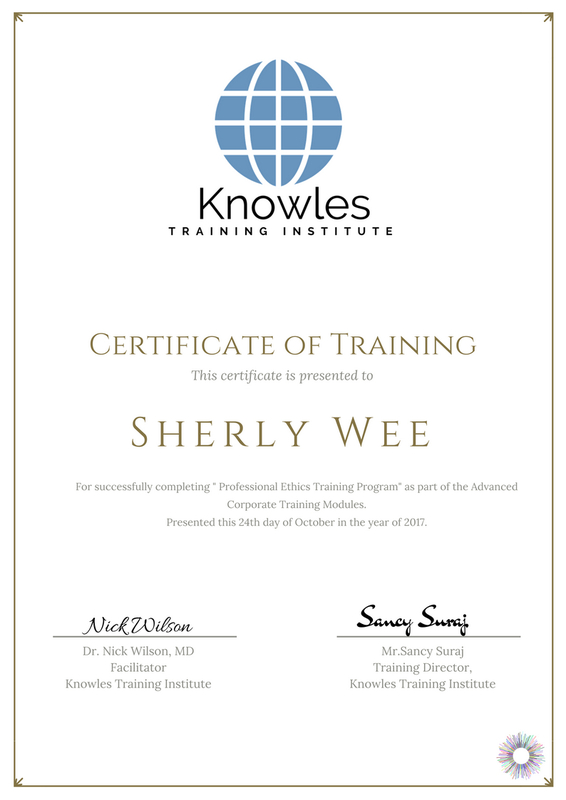 Professional Ethics maximization, power training courses & workshops in Singapore.